Banco Best, a Portuguese financial institution, and Credit Suisse Asset Management have successfully processed live end-to-end fund transactions using blockchain technology. For the live transactions, the entities used FundsDLT, a blockchain-based decentralized platform for fund transaction processing. 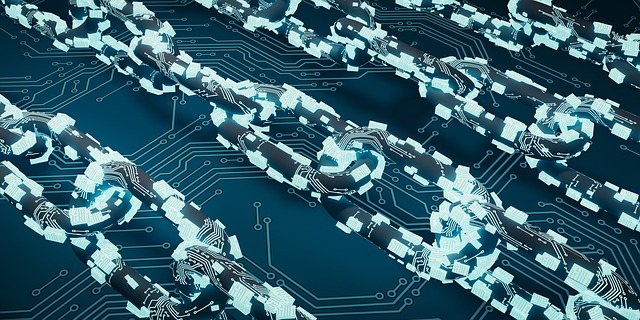 With this proof-of-concept, Credit Suisse Fund Services (Luxembourg) SA has become one of the first asset servicing providers to process a full end-to-end fund transaction using blockchain. According to the official release, the blockchain-based cross-border distribution of an investment fund demonstrated the technology’s potential to facilitate more efficient, scalable, and timely processing. The transactions included every part of the fund trade process, from delivery of the order to the processing of the trade. For the project, Banco Best developed the API integration and a dedicated app to understand the full impact of the client experience. Banco Best and Credit Suisse said that they were able to substantially reduce the time between the request and the settlement of an order. “This proof of concept is a great achievement and reinforces Banco Best’s commitment to be ahead of the curve. We want to be involved in blockchain technology to work together with all stakeholders in order to adapt and seize new opportunities in our business model, with the ambition to improve the customer experience and to promote financial inclusion,” Carlos Almeida, Director of Investments, Banco Best, said.